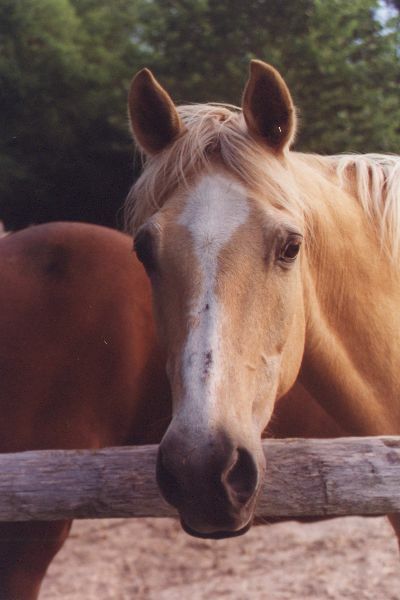 Sunnie was Theresa's wonderful half-Arab horse. Being an Arab gave him a very strong constitution and stamina. Sunnie would be able to run all day and not slow down, even as he got older. Sunnie lived a long and wonderful life. 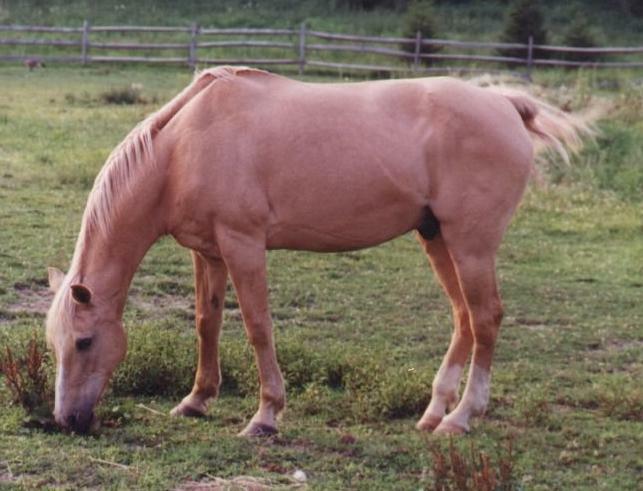 However, this winter, after fighting off a bit of colic, Sunnie never regained his strength and died peacefully during the night. We will always have very good memories of Sunnie.